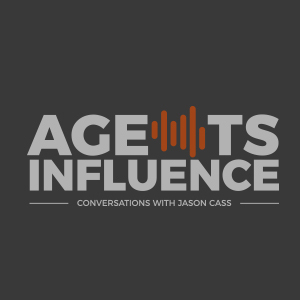 In today's episode of Agent's Influence, host Jason Cass interviews Chris Cheatham, CEO of RiskGenius. The two explore the insurance industry and its challenges. Chris shares his background, experience, and motivation for creating RiskGenius. RiskGenius is a company that simplifies policy reviews to only take a couple seconds rather than a lengthy several months. RiskGenius is changing the face of the insurance industry. If you can master the 23 processes of an agency, you can master the agency. Introduction of guest Chris Cheatham, CEO of RiskGenius. People in the C-Suite tend to use more Iphones while programmers use androids. Skill trumps luck any day. At the end of the day, you can control a lot but you cannot control the odds. Chris describes the process of how his business arrived where it is today. People have no clue what is in their insurance policies, and brokers struggle to figure out the policy as well due to agencies. The biggest industry challenge is complexity. The old, tedious process of comparing policies can take months, but RiskGenius can do this in seconds with machine learning. 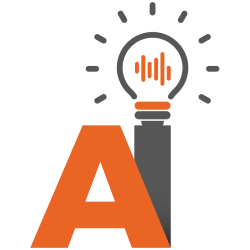 RiskGenius verifies the accuracy of the machine learning by having a supervised review. There are two types of companies in insurtech--pick-ax and miners. Pick-ax companies are looking to help and improve the industry while miners try to "mine" for more customers. More agents need to do policy checks. Once you accumulate the "hard-to-get" data interesting trends start to reveal themselves. RiskGenius is making insurance data more accessible and policy checking easier. Radical transparency and how it positively benefits a business. The insurance industry is complex and comprised of many long, time-consuming processes. Chris and RiskGenius entered the industry as a "Pick-Ax" company with the intent to improve and change the face of insurance. Long, time consuming policy checks are a thing of the past with RiskGenius. 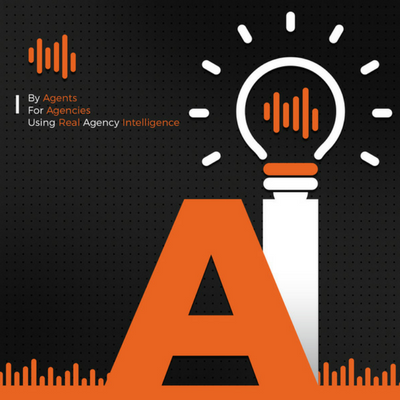 RiskGenius implements machine learning to quickly compare policies and decipher which is best for the client. - "Focus on the highs and forget about the lows." – Chris. - "Skill before luck any day." –Chris. - "Efficiency is doing more with less while productivity is doing more with the same" – Jason.